A few new features and fine tuning has turned PES 2017 into a beast! 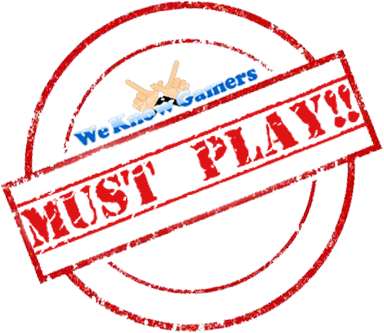 But can the game stake its claim as being the best in its genre? Its that time of the year again where the football titles come out to play... well there are only two of them, but its a clash to see which is the more dominant. 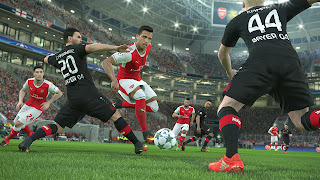 PES is continually looking to bring the beautiful game even closer to the player and stake its claim as the best in the genre. I used to be a huge fan of football games, take not of "used to" so I haven't exactly been playing what has become the norm of yearly releases, however in this case its probably a good thing as it allows me to see the differences a lot more clearly. My ball, no my ball! While there have been a few changes, you will still see loved-returning modes such as the UEFA Champions League, My Club, Master League and BAL (become a legend) with the last one having seen a few improvements when managing your player and more options in its initial creation. 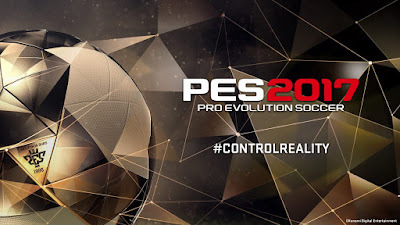 I believe the goal of PES this year was to give even more control to the player and really fine tune all the movements, so gameplay looks and feels a lot more realistic. Not only through general realism of course, but also player dependent. This is thanks to the return of the ID system which ensures that players not only resemble their real life counterparts, but move, react and enjoy the same abilities as them. The way you move or receive the ball is even more crucial now in order to keep the flow of the game smooth. Passing and shooting has also been given a tune up, adding a lot more weight and control to the speed and direction. Even the AI has seemingly become smarter as it seems to adapt to the style of play and while this definitely makes you work harder to create an opening and get in there, it doesn't take away from the pace overall. Essentially it makes you play smarter football. Much more control over the ball. When it comes to improvements, the most amount of time must have been spent with the keepers as I've noticed a great jump in quality through added motions and animations, creating the most agile keepers in any PES game. They instantly react to shots, including fast follow up, in which they spring into action after landing. Further improvements have made to a variety of situations the goalkeeper will face, including 3 significant areas. These include deflection when the shot is near their feet, instant reaction to shot to the side they are not expecting, and fingertip saves to defend shots right before it goes past the goal line. 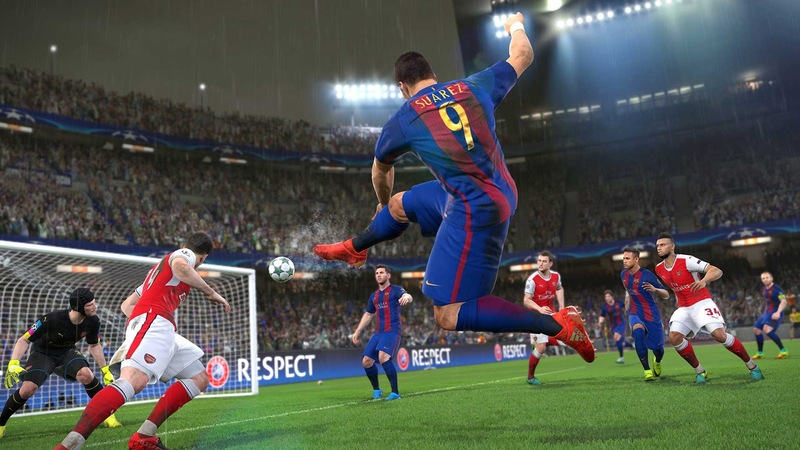 As you may have noticed, FC Barcelona is on the cover this year, however Konami has taken that a step further and have managed to secure a few more licences with other big clubs such as Liverpool FC and Borussia Dortmund which will only help push the game forward. I'm pretty sure in the near future, we will see all the teams with the official logos and kits in the game. 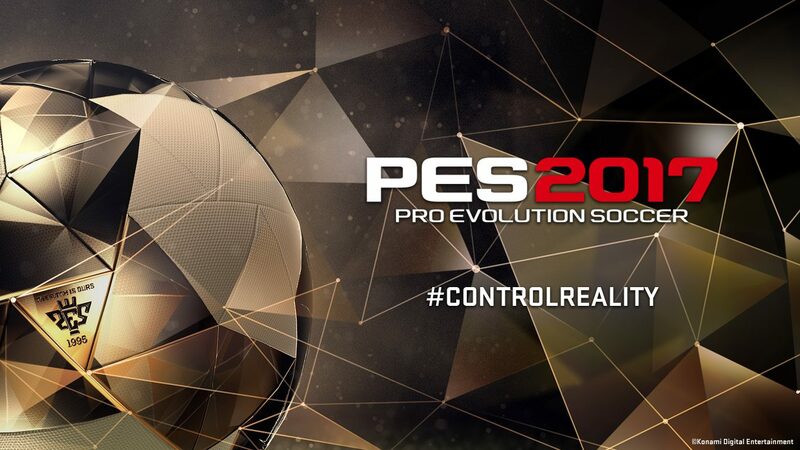 Perhaps PES 2025? The FOX Engine seems to be really helping push the franchise forward, not only in the visual presentation, but gameplay side of things too. 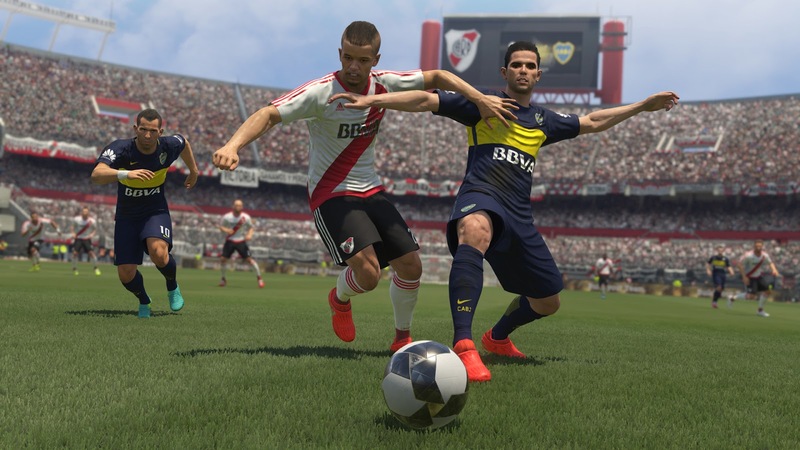 Playing a virtual game of football has never felt so real and while a little more of the focus seems to be on EA's FIFA story mode, I believe PES has the aspect that really matters on lock. I can only imagine things will get better from here and I look forward to seeing what's next in PES 2018 next year.